The artwork for the latest Sanction EP, The Infringement of God's Plan, is an apt visual preview of its chaotic sonic content. Over these 20 minutes of unfiltered darkness, the Long Island band convey a strong sense of evil-natured character in the songwriting and production value. Nihilistic lyrics and dissonant breakdowns are presented in slightly below-par recording quality, which enhances the music's feeling. 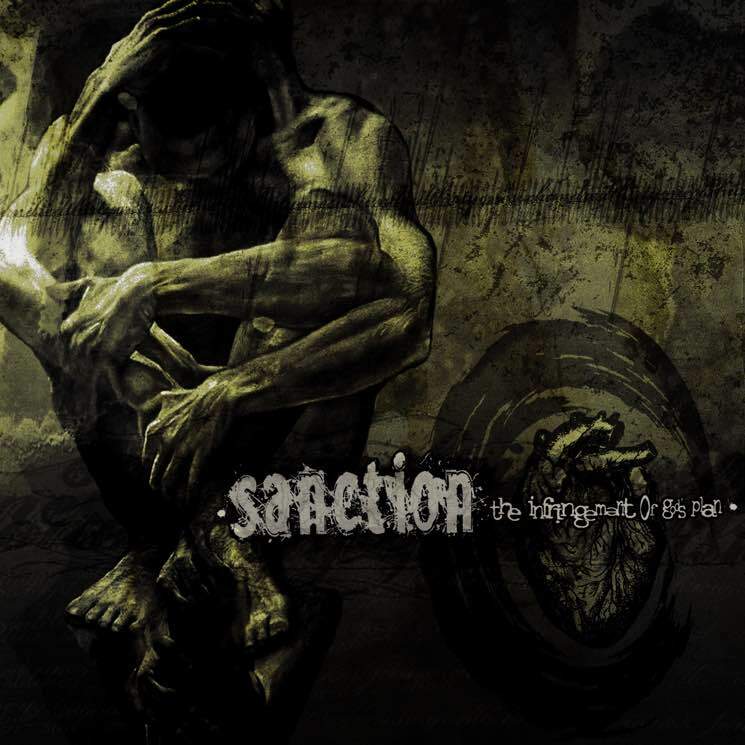 Sanction is a visitation to the sounds that stemmed from the Midwestern metalcore scene of the late 1990s. While their appreciation for the bare bones of this genre is clear, the song structure in "Fixated Upon a Figure" serves as a stepping stone between '90s heroes like Martyr A.D. and noteworthy 2000s deathcore acts like Elysia.